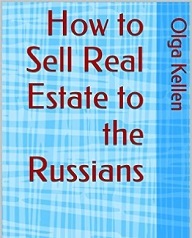 Your project requires English - Russian translation or help with real estate marketing to Russian buyers. That's why you are here. You are seeking high quality and accurate publishable translation delivered on time. 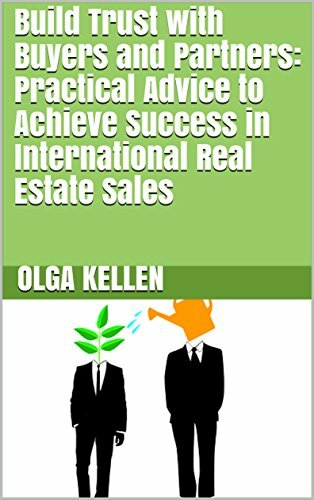 Or you need help with promotion of your real estate for sale or services as an international real estate agent on the Russian internet? You've come to the right place then - the home of Olga Kellen, English - Russian Translator and Marketer, who always delivers what promised. The Russian buyers of international real estate are known to the world for purchasing properties in many countries and also for their language preference of using Russian while searching for the suitable properties for sale. Look through the Real Estate Marketing section of this site and see for yourself how I can help you with your marketing needs in Russian. Why should you choose me for your translation project? I proofread and edit my translations; also check and confirm all terminology. I include localization, of course, and can tailor your marketing texts to the Russian media if required. You are at your "One-Stop Translation" shop here. There are no unpleasant surprises to expect for you down the road when you publish or in any other way use my translation. I dot all i's and cross all t's. I have 20+ years of experience in English - Russian translations, being fully bilingual and bicultural, and 10+ years of Internet experience in translating and promoting websites in Russian and English. My mother's language is Russian; having lived in Canada and the US for a long time English became my second nature. My education and work experiences are diversified covering Real Estate, Business, Internet, Computers, Engineering Physics, Languages. So, I am highly qualified to translate English - Russian in business and real estate, computers and Internet, technical and science, and any related fields for you. 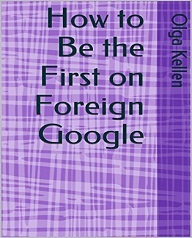 I'm a published author both in Russian and English. I wrote e-books, articles, newsletters, research reports and web content. 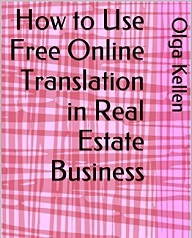 I translated for the U.N., Nokia, Law firms, Adoption agencies and attorneys, Translation agencies, Real estate agencies and owners. My rates are negotiable based on the project nature and its size. No project is too small or too big for me. What do I do differently from other English - Russian translators? 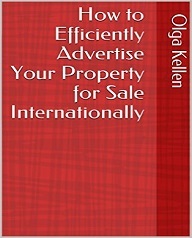 I also solve your problems in Russian Internet marketing and international real estate marketing in Russia. I translate your marketing message into Russian and then deliver it to the proper target audience in Russia! I always do localization along with my translations and properly adjust your texts to the target audience. I do not edit machine translations or next door neighbors' who speak Russian, students', etc. translations. I only deliver high quality professional translation products. Please inquire about my free, no obligation quote for your English - Russian translation or Russian Internet project. P.S. I also do Russian - English translations and Russian Internet research. P.P.S. You need to compare three service providers for your project as usual. Please, contact me; I hope to be your Number One choice in "Anything Russian"! How to Choose Translator for your Project? How to Choose Translator for your Project? Free online tool, translation agency or independent translator? Russian Buyers of international real estate: who, what, where? 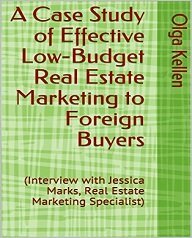 Where to Find Foreign Buyers for Your Property? On the internet. 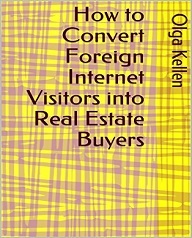 Introduction of the book by Olga Kellen "How to Sell Real Estate to Foreign Buyers"
Real Estate Marketing to Foreign Buyers: How Does It Pay? 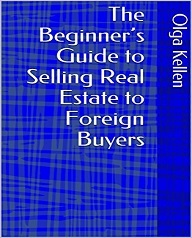 Foreign Buyers - good or bad? 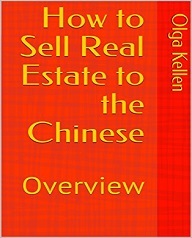 Is it good or bad when foreign buyers come to acquire real estate in your country? 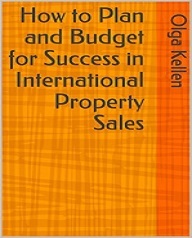 Meet International Investors in Real Estate of Your Country. They May Be Looking to Invest in Your Property Right Now.